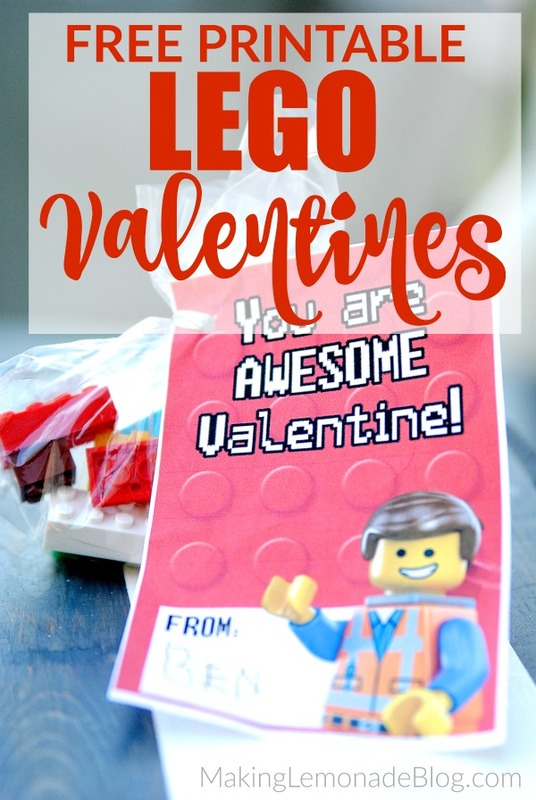 My son has fallen head over brick for LEGOs, and wanted to make DIY LEGO Valentines for his entire class. Channeling his inner Pinterest guru, he told me he wanted to add baggies of LEGOs to his classroom Valentines. Not wanting to dip into his brick collection, we ordered a bulk lot of extra LEGOs on eBay and made up small bags of them for his friends. 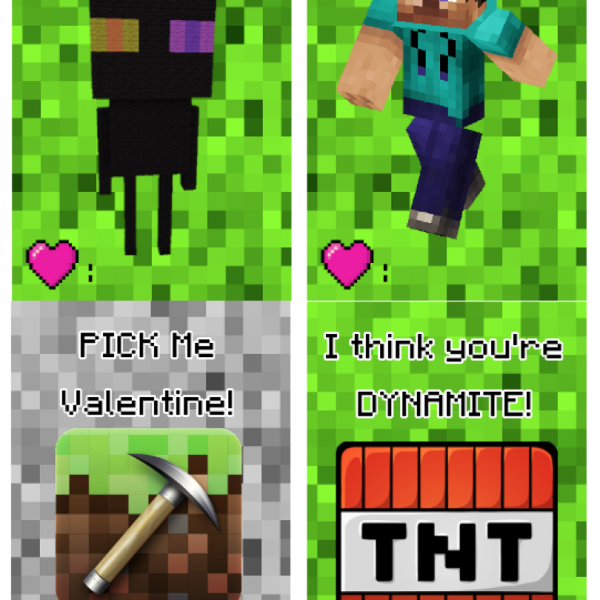 Then we attached them to printable Valentine cards which he signed himself. Needless to say, they were a hit with the kids. 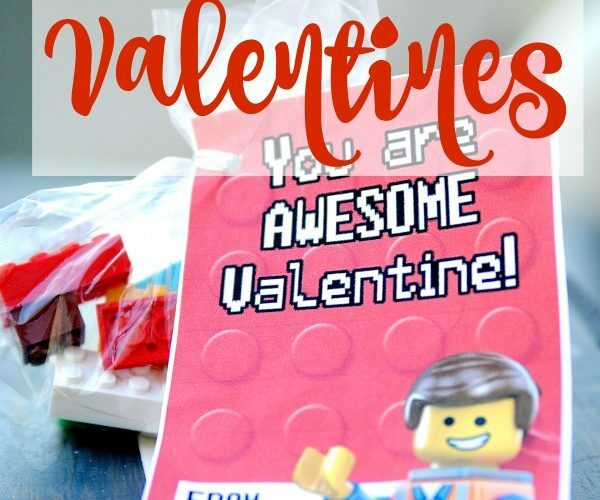 DIY LEGO Valentines for the WIN! 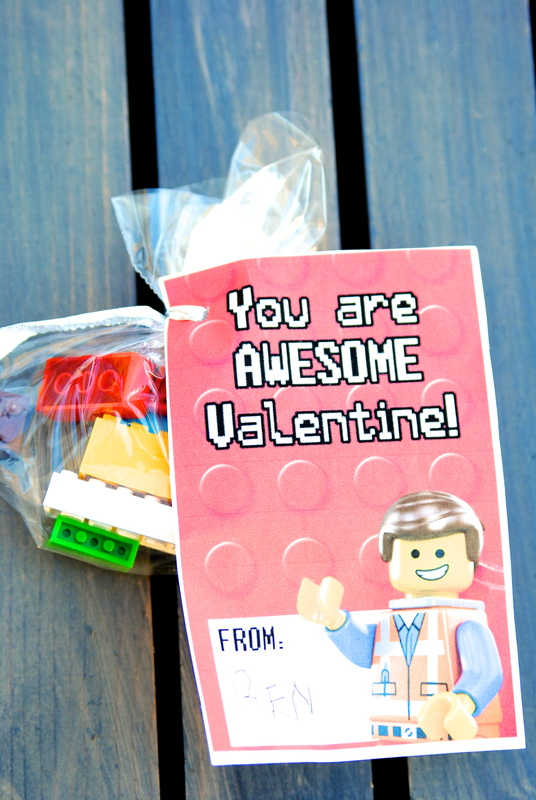 A few weeks before Valentine’s Day, we ordered LEGOs from eBay. It actually might be cheaper to order these Classic Creative bricks from Amazon, it comes with 221 pieces for a very reasonable price. For some reason we couldn’t find this option last year. We used treat bags to hold the LEGOs, and made sure there was a variety of colors and sizes in each. 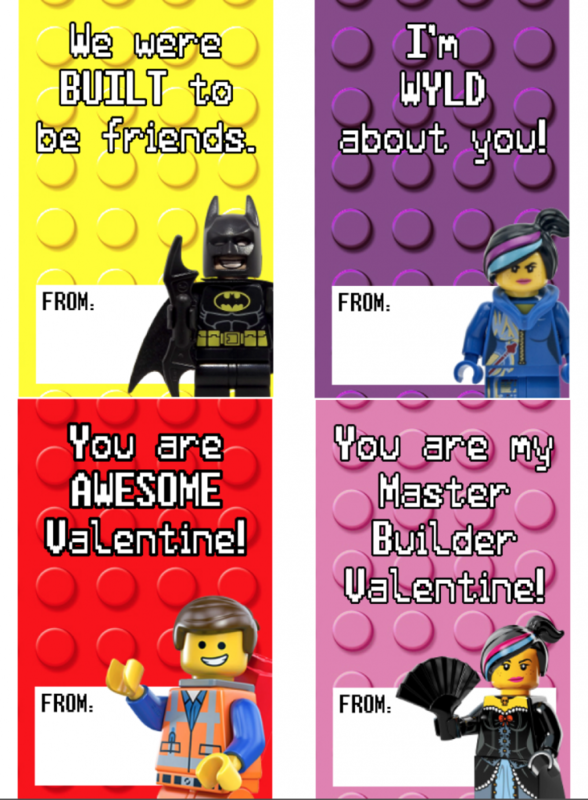 You can download the FREE printable LEGO Valentines here (or click the image below). 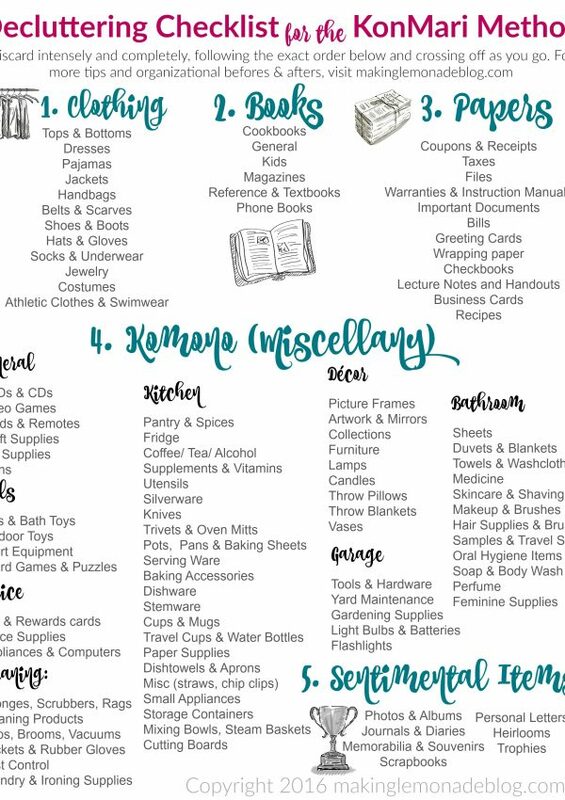 Then print onto cardstock (or really, any paper will do). I had my son sign his own name as practice. 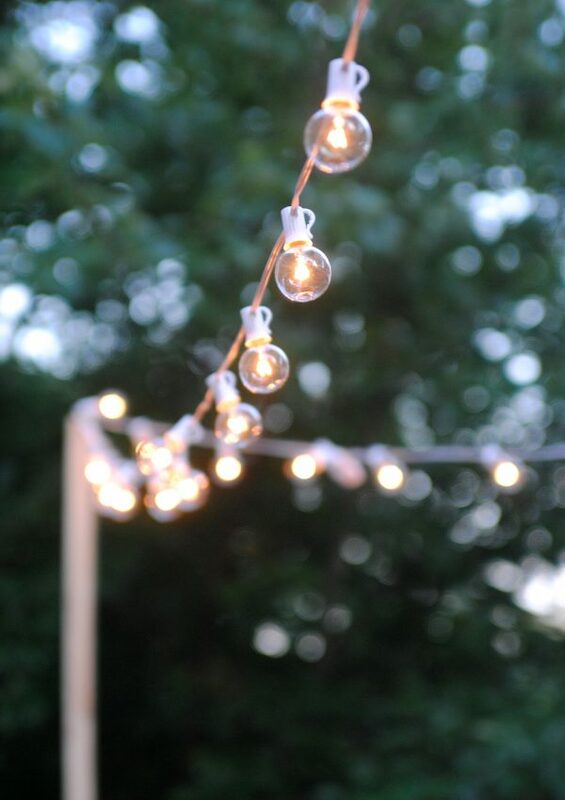 FYI, don’t wait until the night before if you’re having a four-year-old do this. 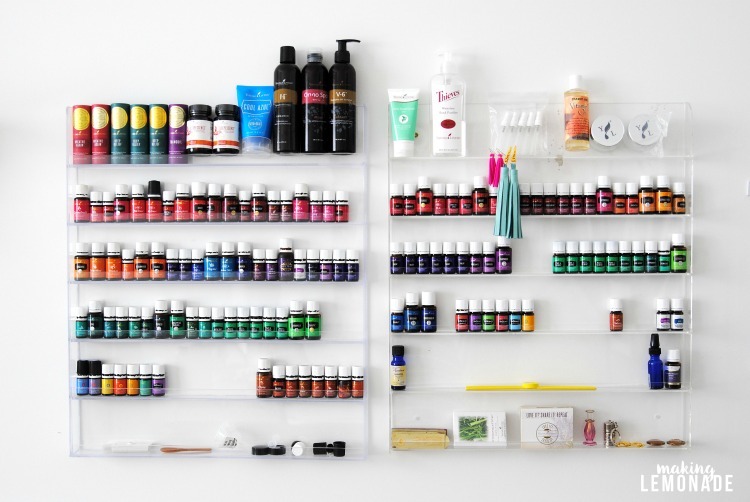 Trust me on this one. 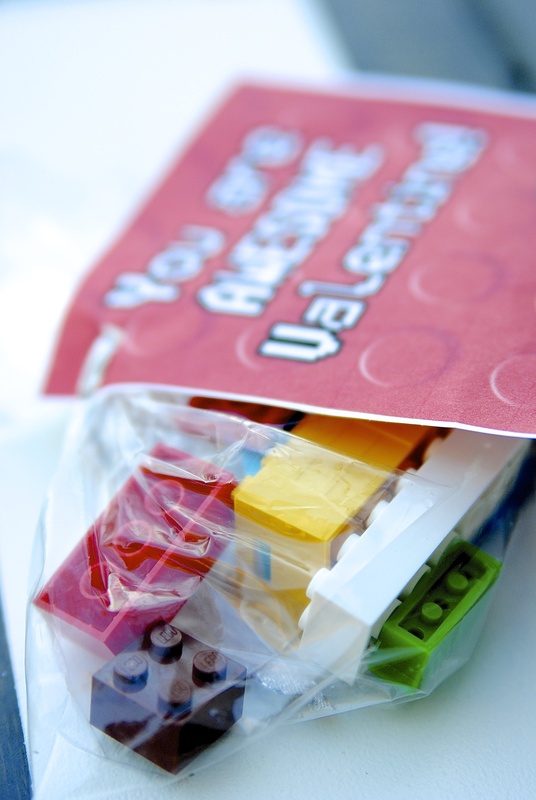 Then attach the LEGO baggies to the Valentine with ribbon or twine. 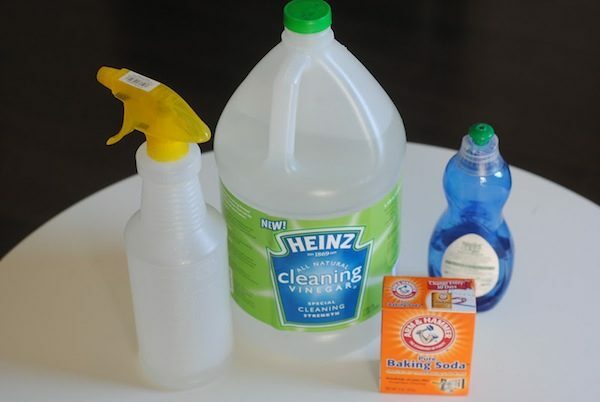 The kids are gonna go BANANAS for them. 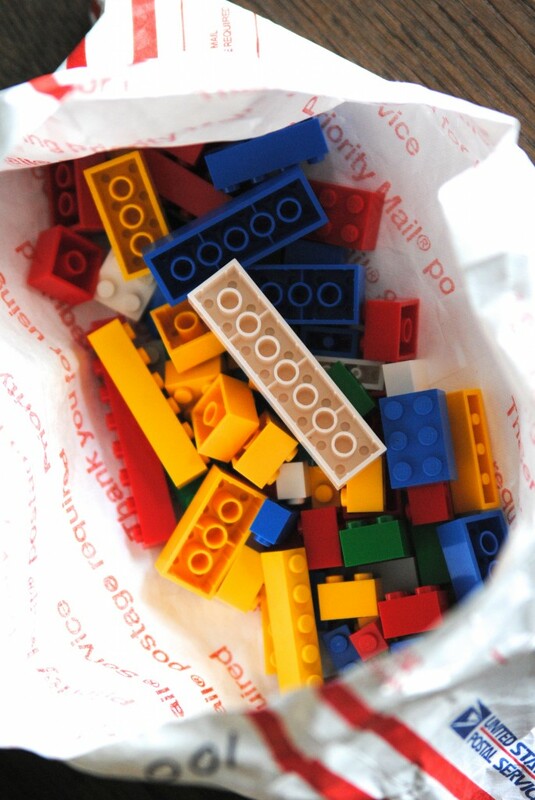 If you don’t want to use actual LEGOs, switch them out for LEGO candy or LEGO mini-figure crayons. 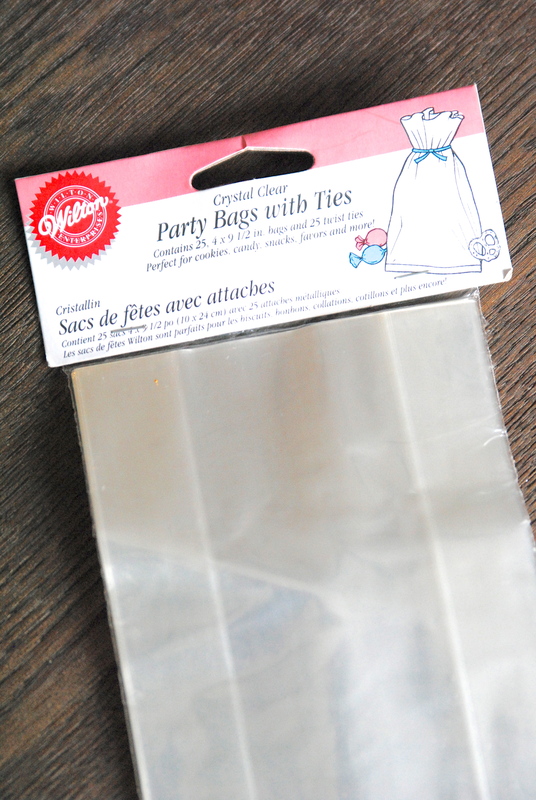 Either one would be great, we did that for party favors one year and they were a hit! previous post: BEST EVER Crockpot Hot Chocolate Recipe! ← BEST EVER Crockpot Hot Chocolate Recipe!